skiing weeks book accommodation Bad Gastein. book accommodation, accomodation, youth hostels europe, Salzburg Aigen. 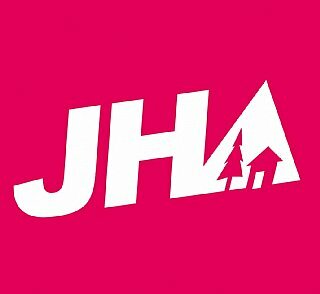 the hostel offers book accommodation on request, we book accommodation the junges hotel accomodation the junges hotel the junges hotel.